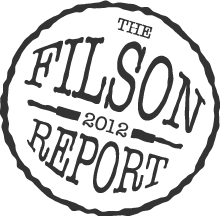 The classic CC Filson Garment label speaks volumes about the article of clothing it is affixed to. The vintage style reflects an enduring commitment to quality that harkens back to the company’s roots in 1897. 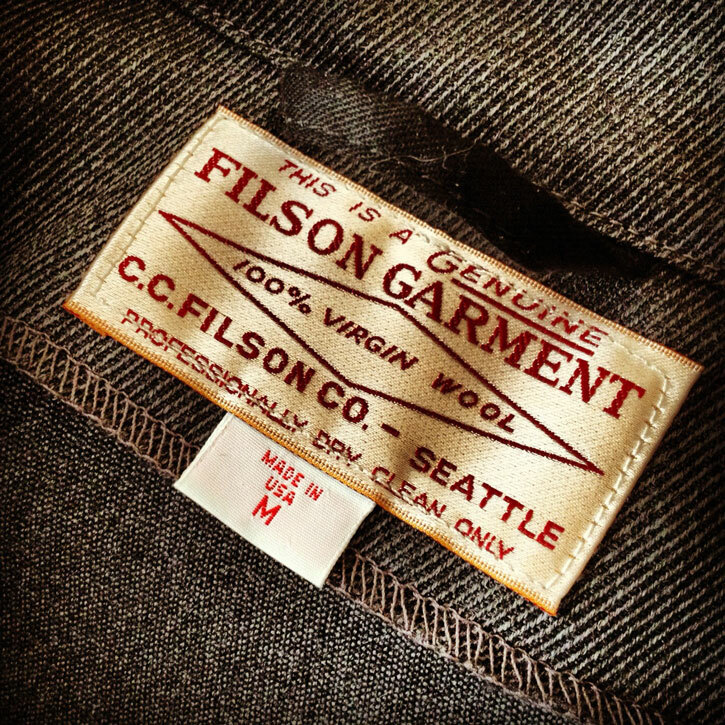 Here is a great image of the label inside the new Whipcord Weekender jacket.